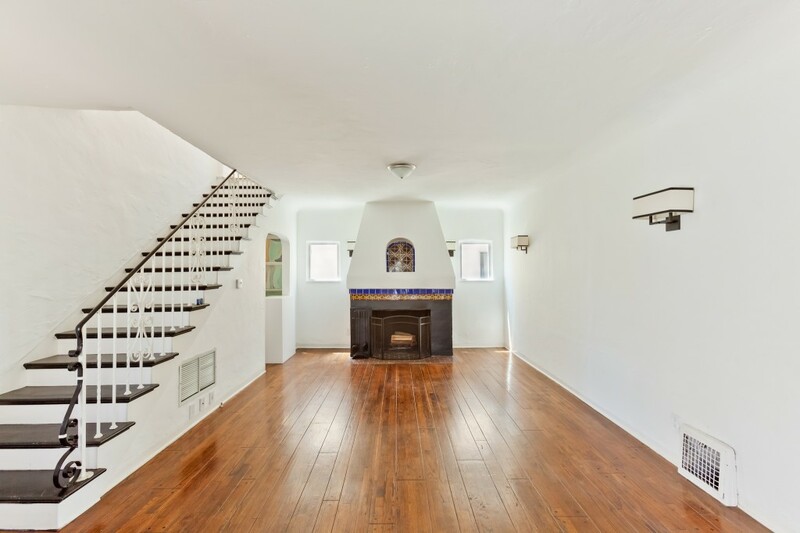 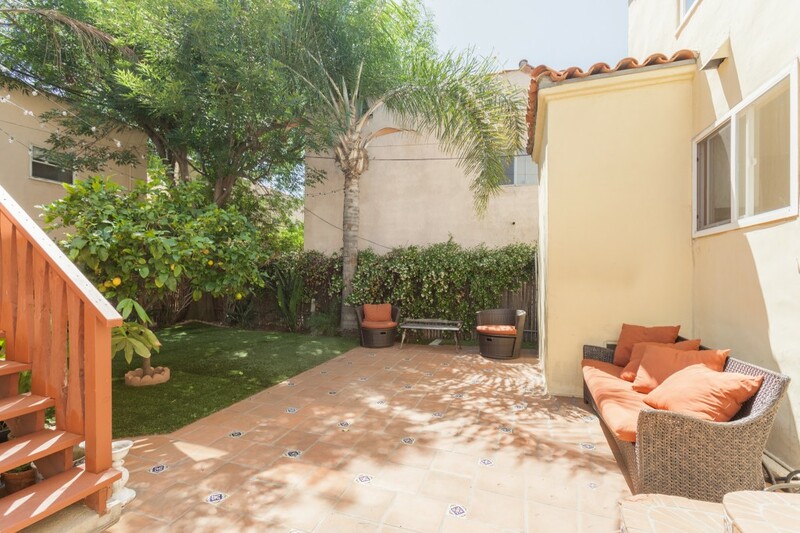 Classic Spanish Triplex in prime Beverly Grove neighborhood. 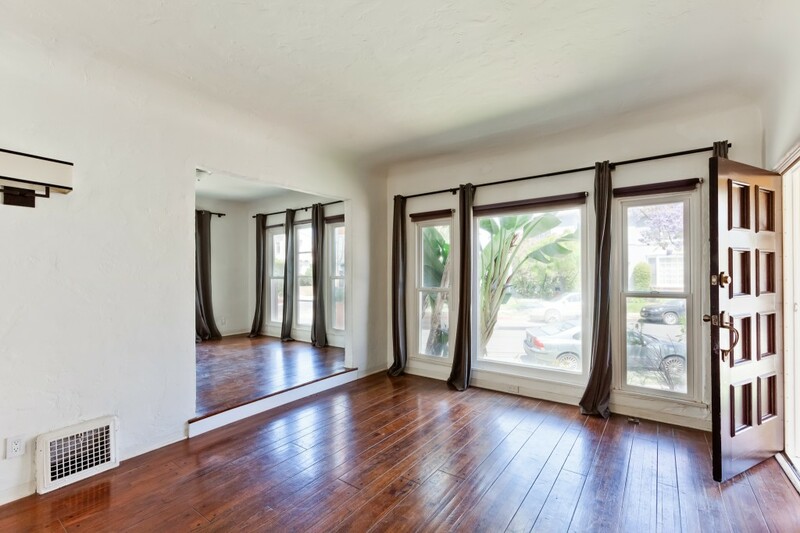 Main building consists of two spacious 3 bedroom/2 bath townhouse-style units and one 1 bedroom/1 bathroom unit over the garage. 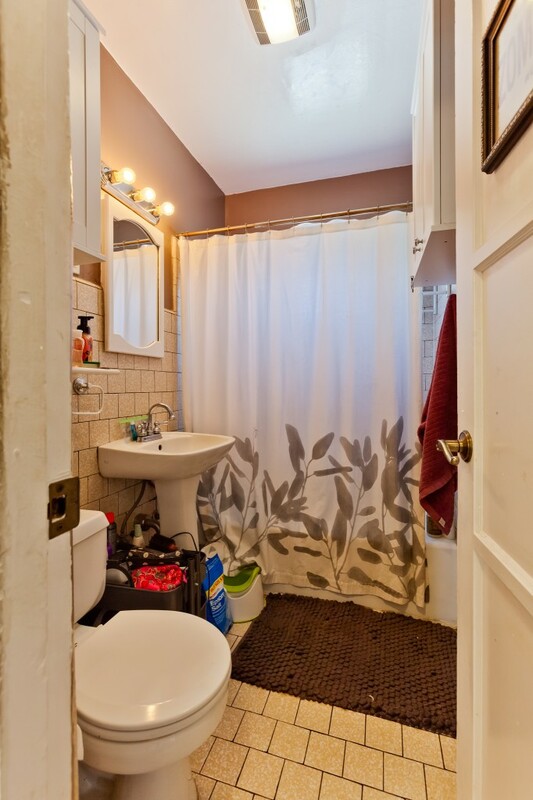 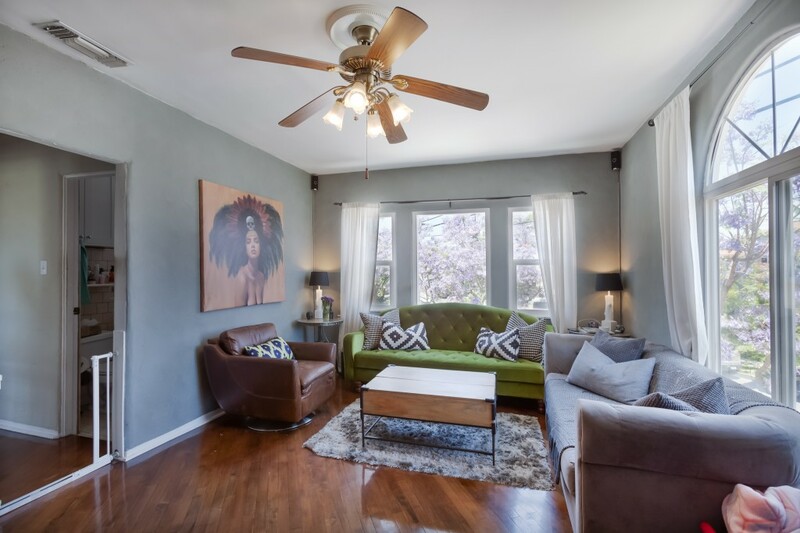 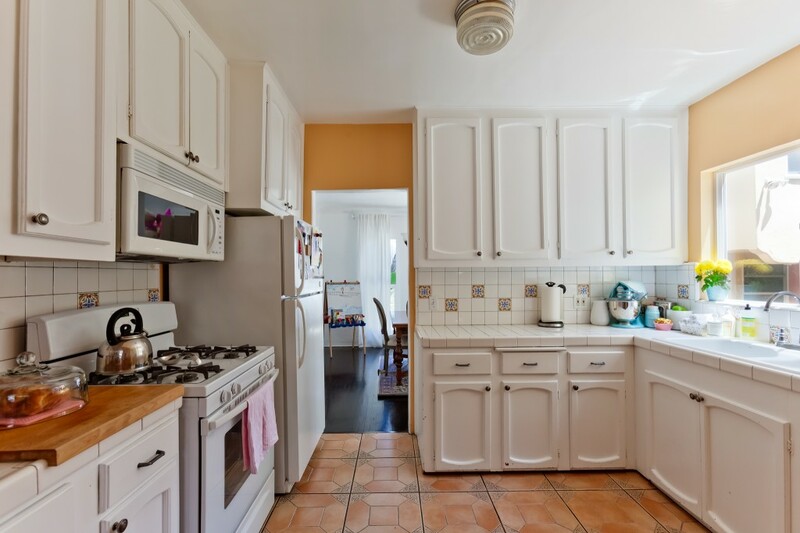 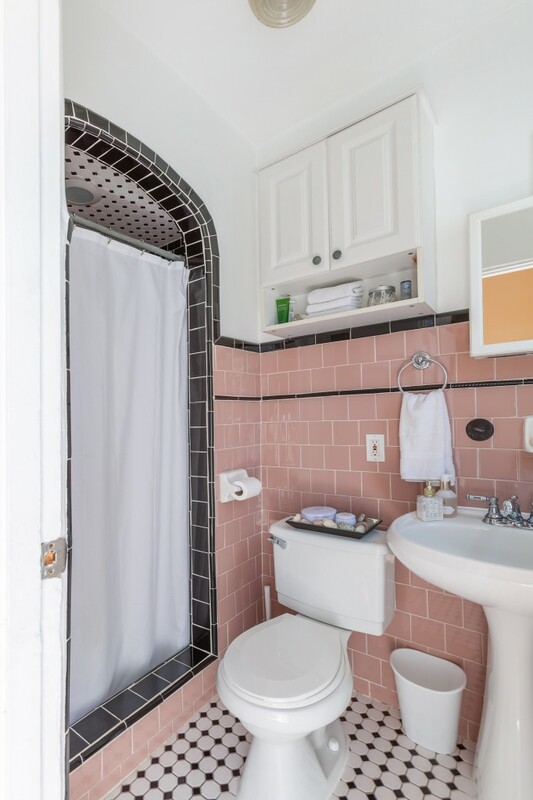 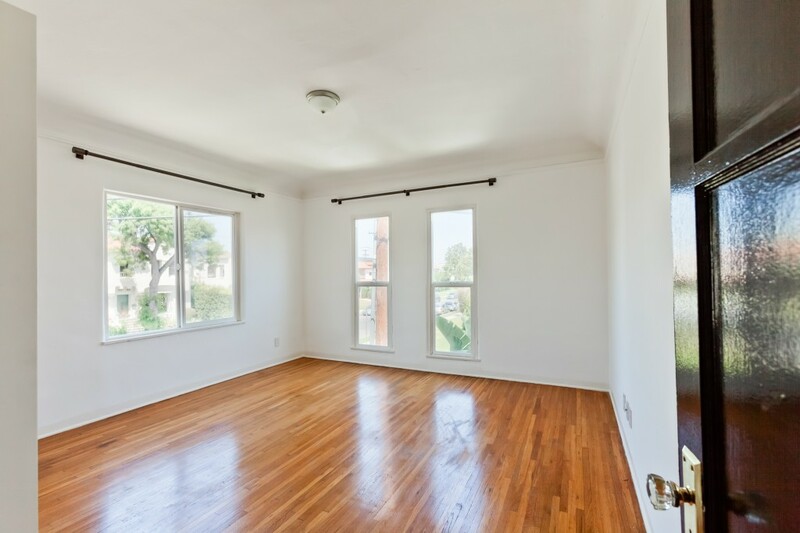 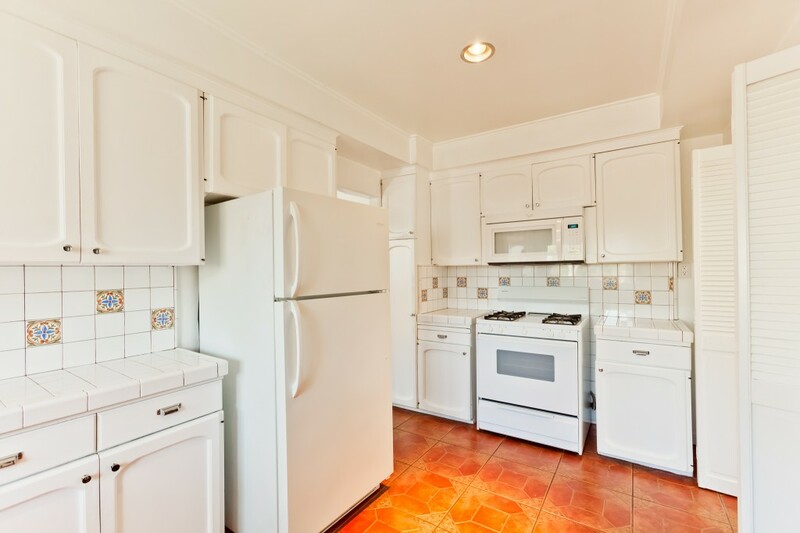 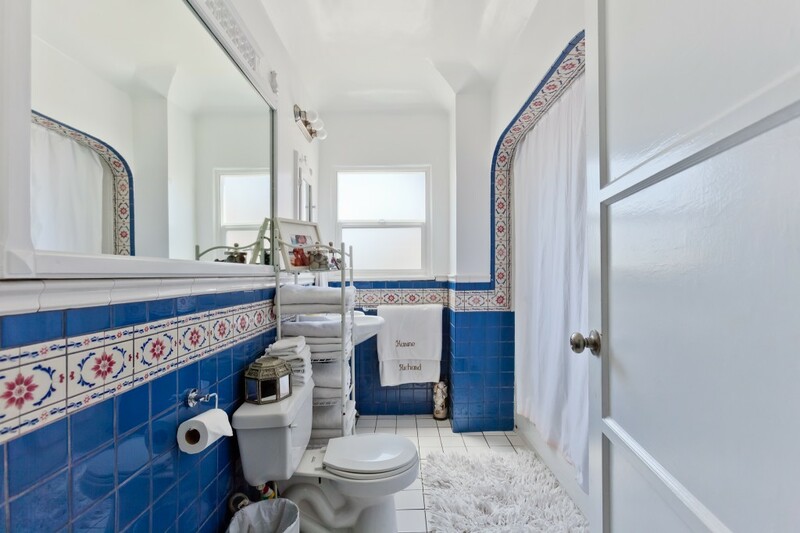 Each unit has central AC/heat, dishwasher, fridge, oven/range, washer/dryer, plus classic period details like hardwood floors, original tile, and crown molding. 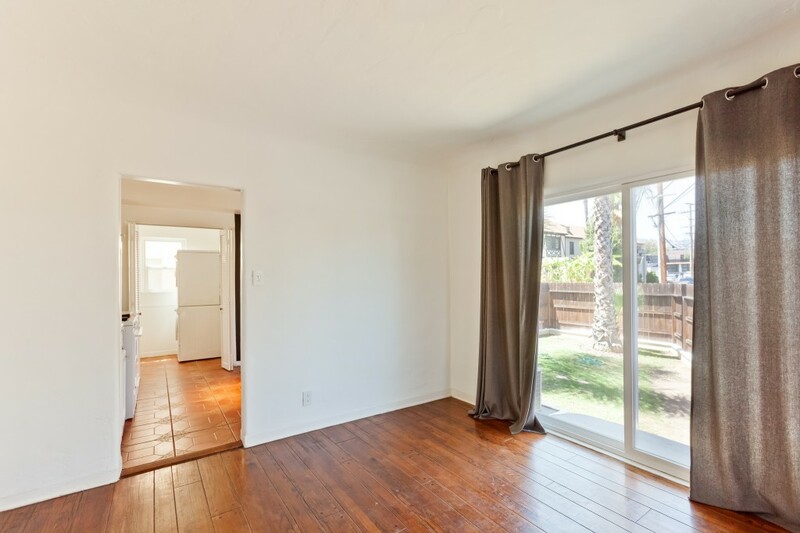 The larger units also each have fireplaces in the living rooms and come with 1 garage spot. 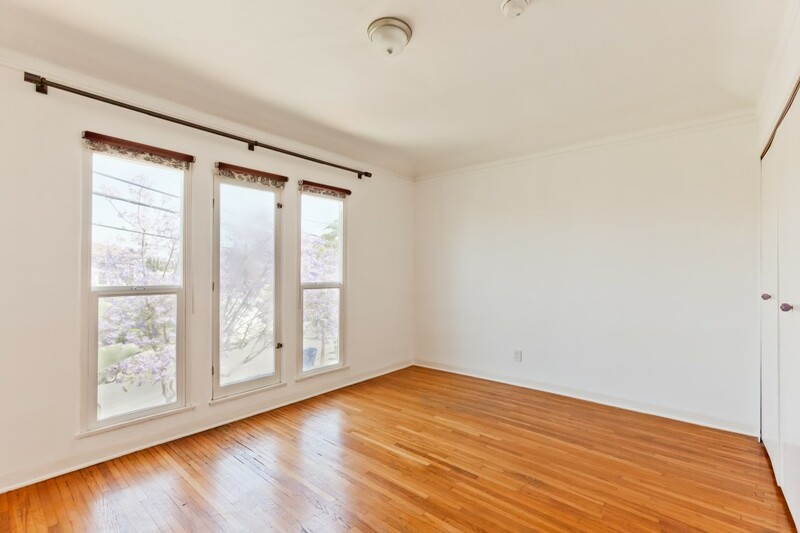 One unit to be delivered vacant, perfect for owner-user. 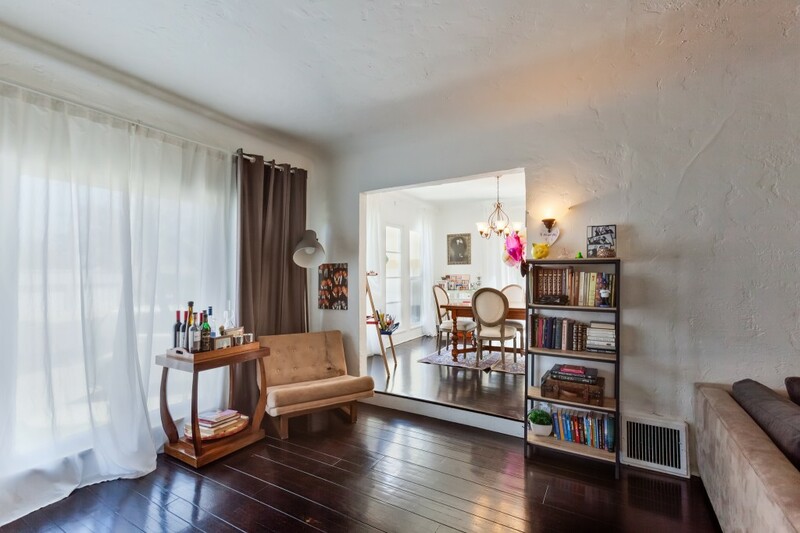 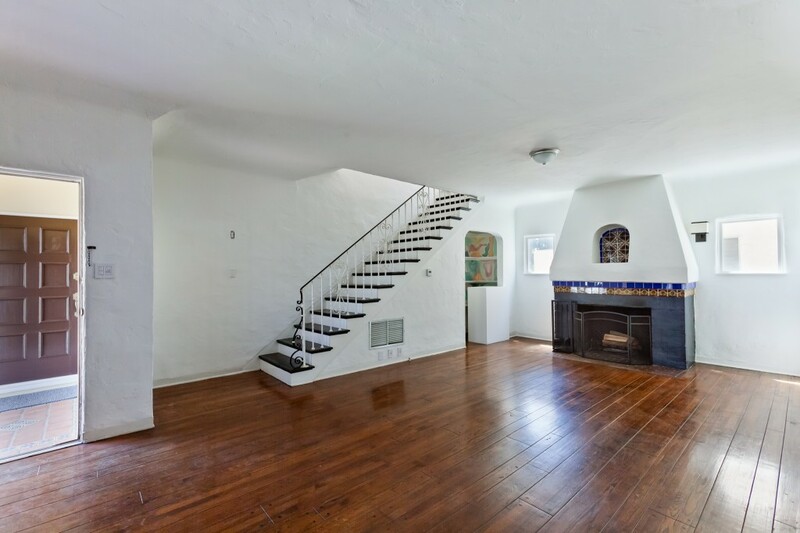 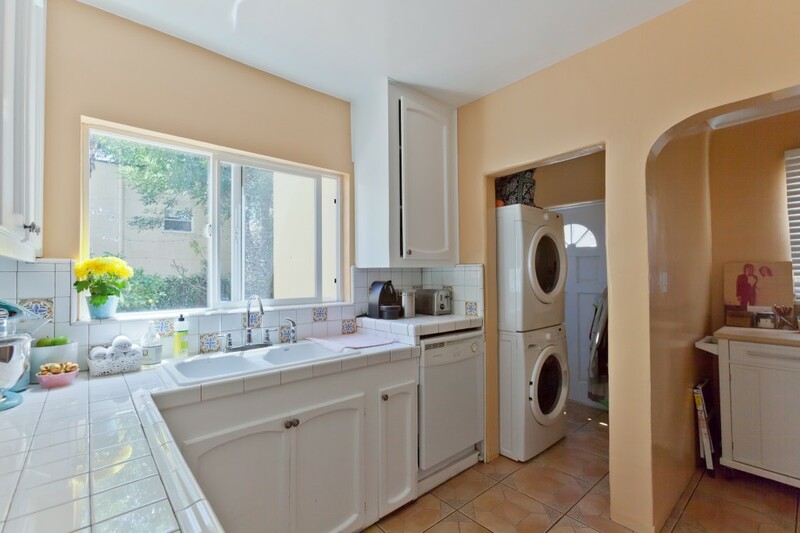 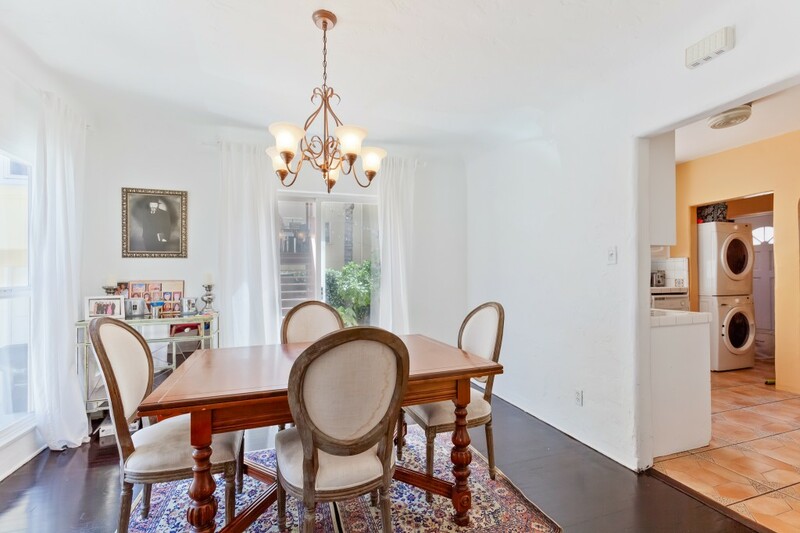 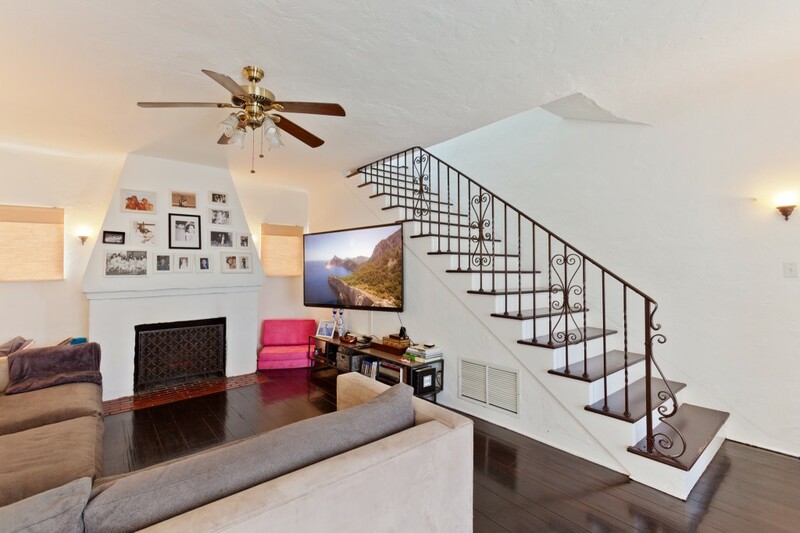 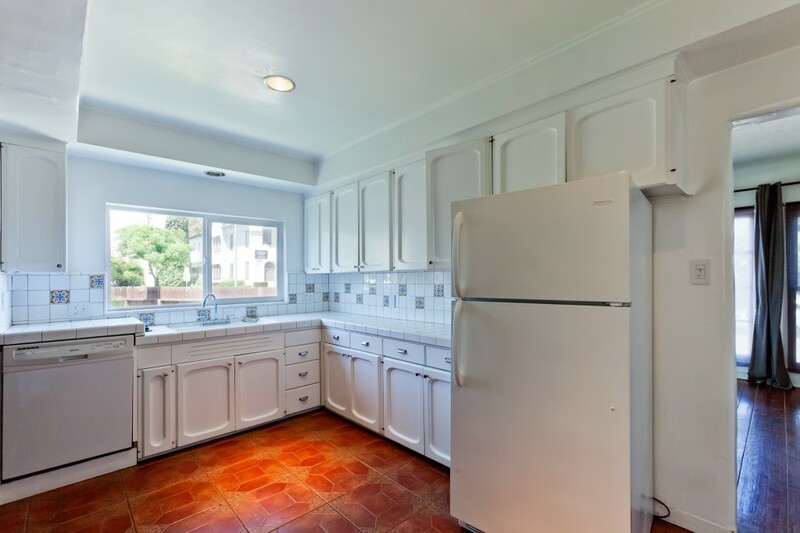 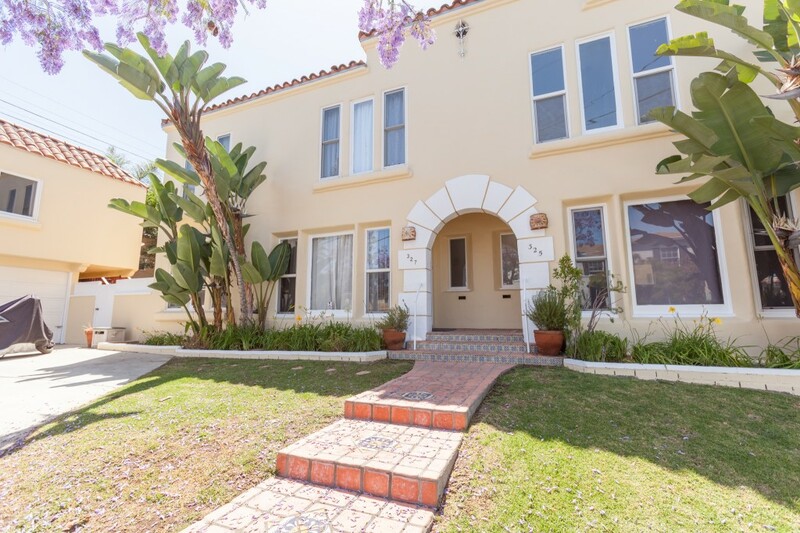 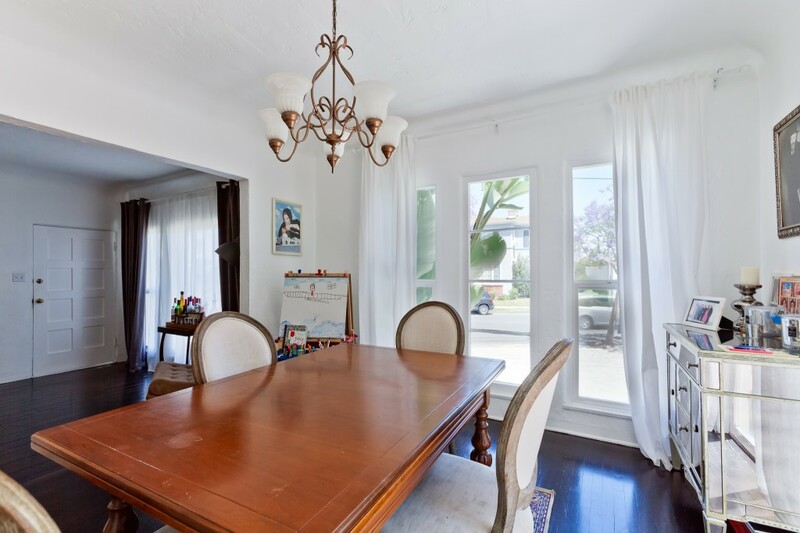 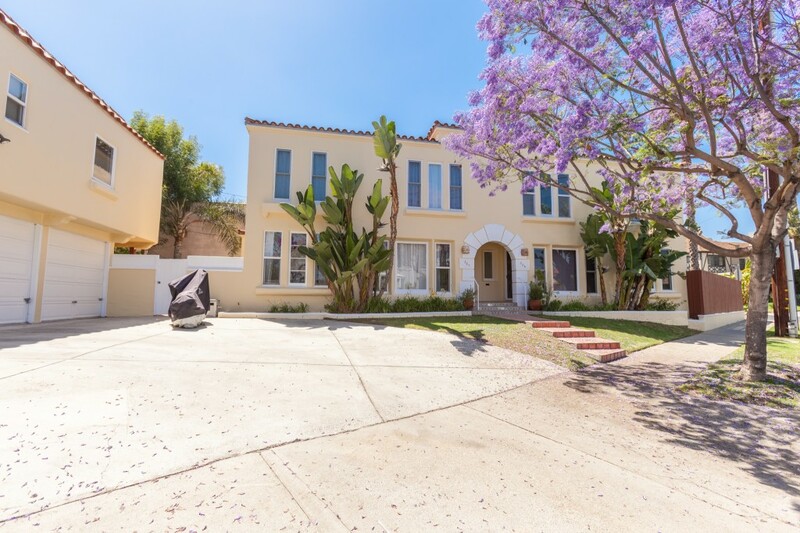 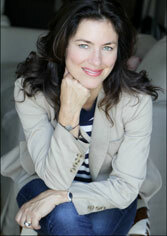 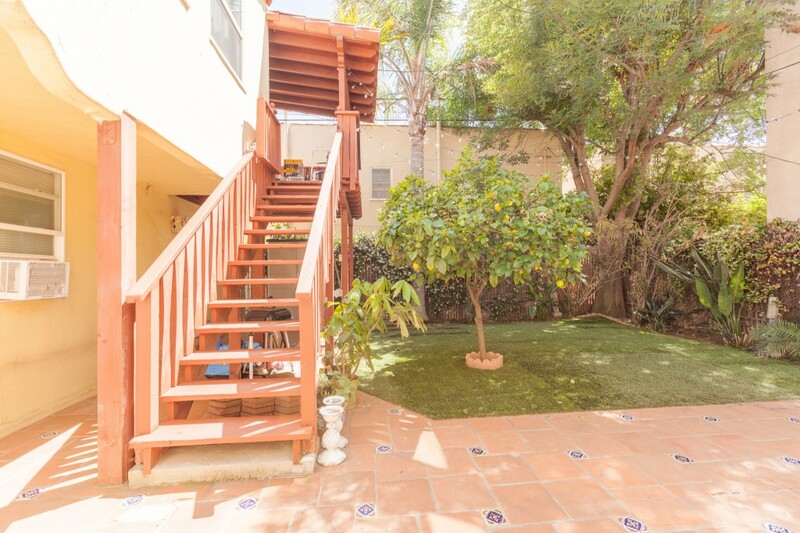 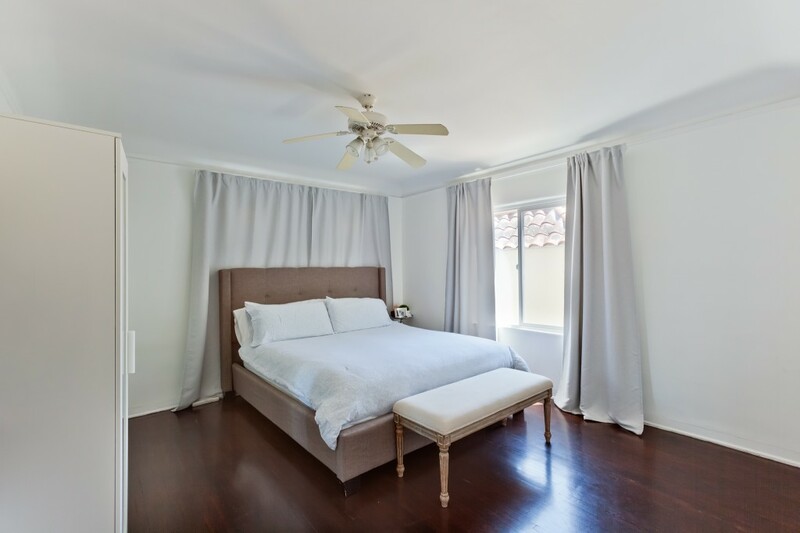 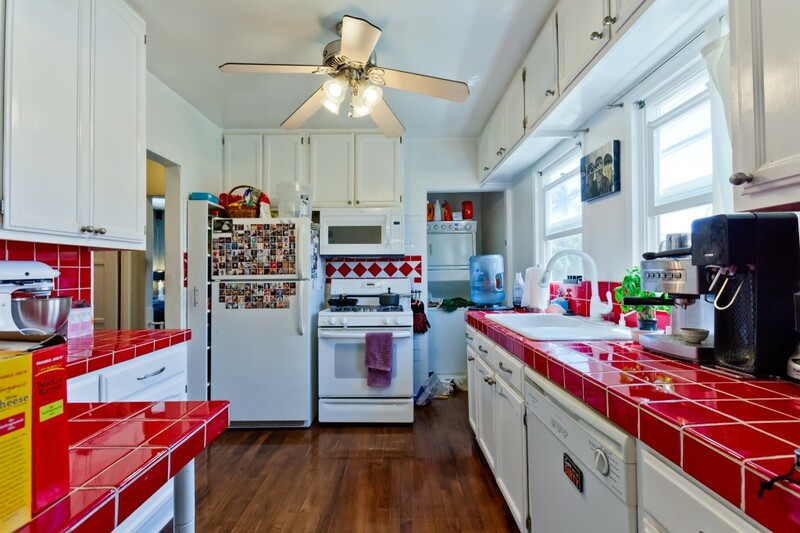 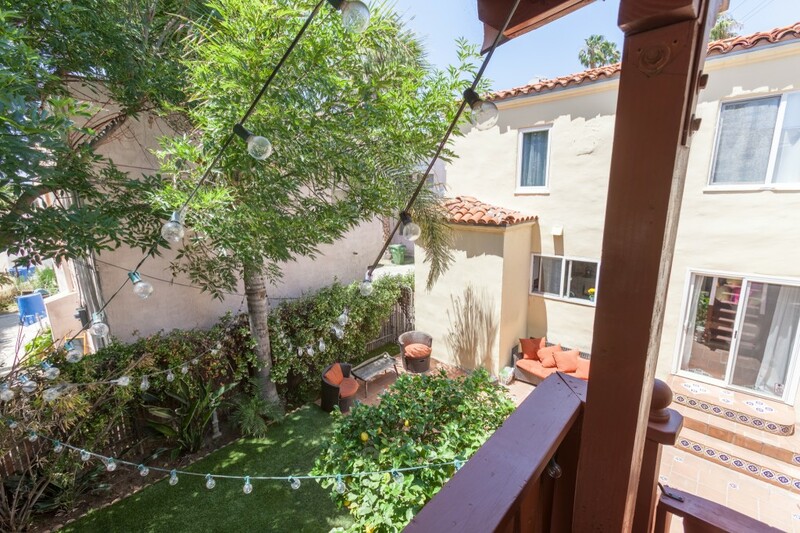 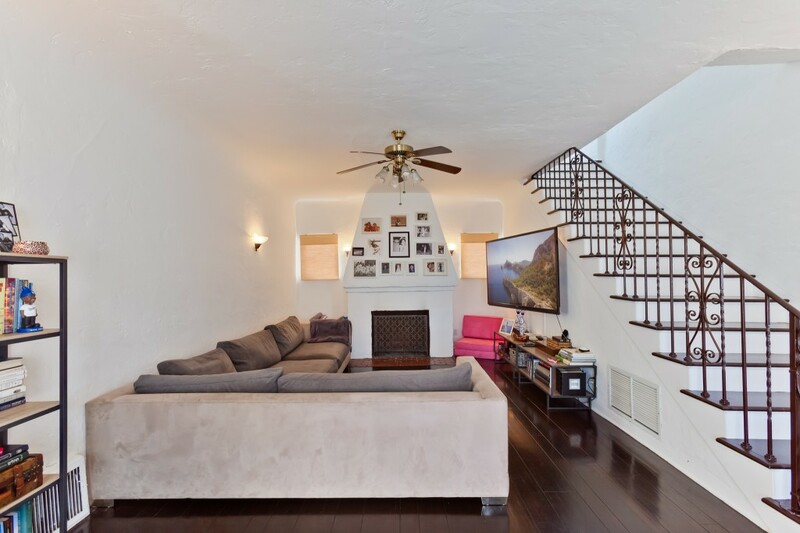 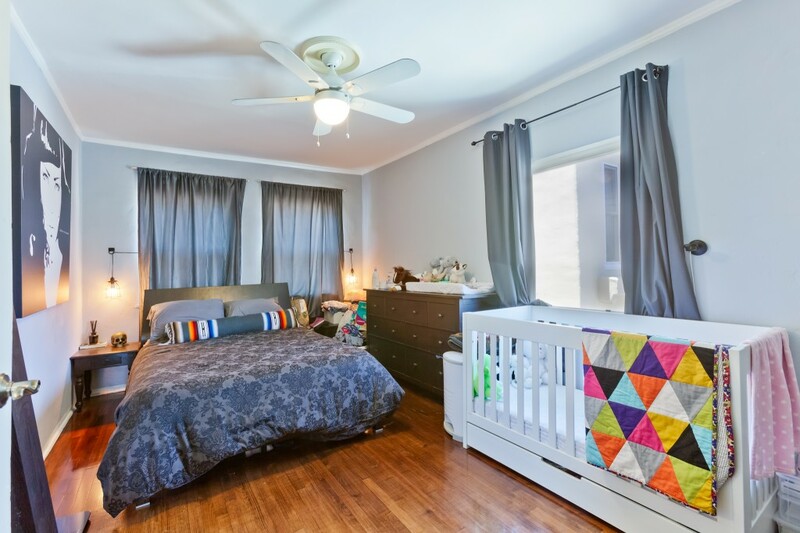 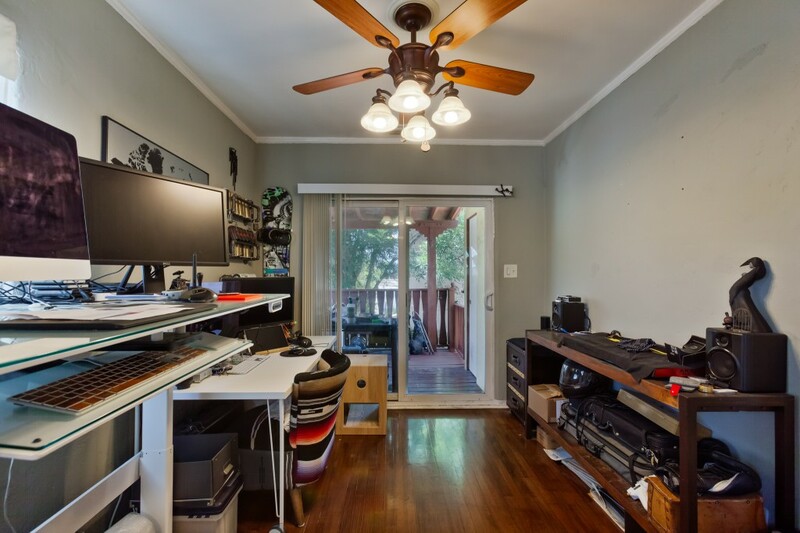 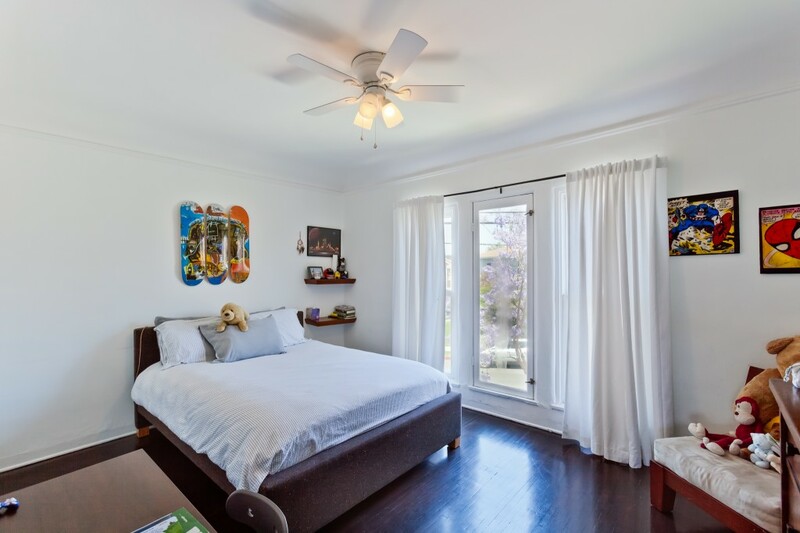 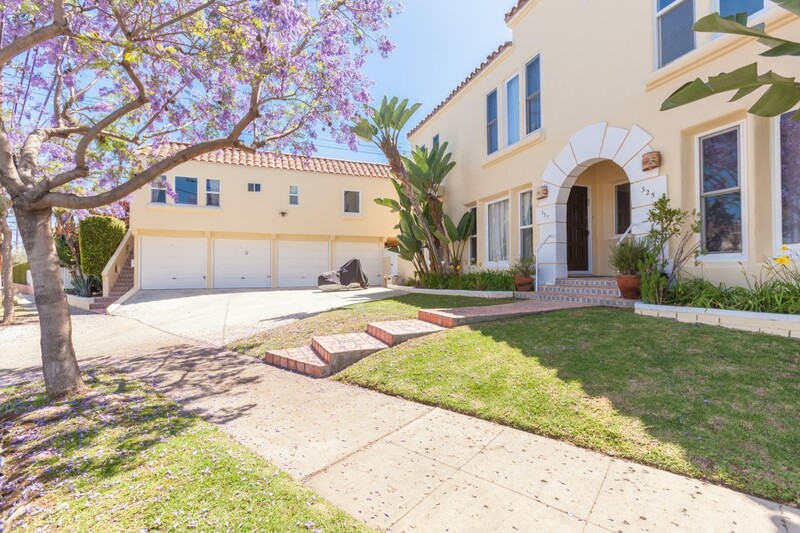 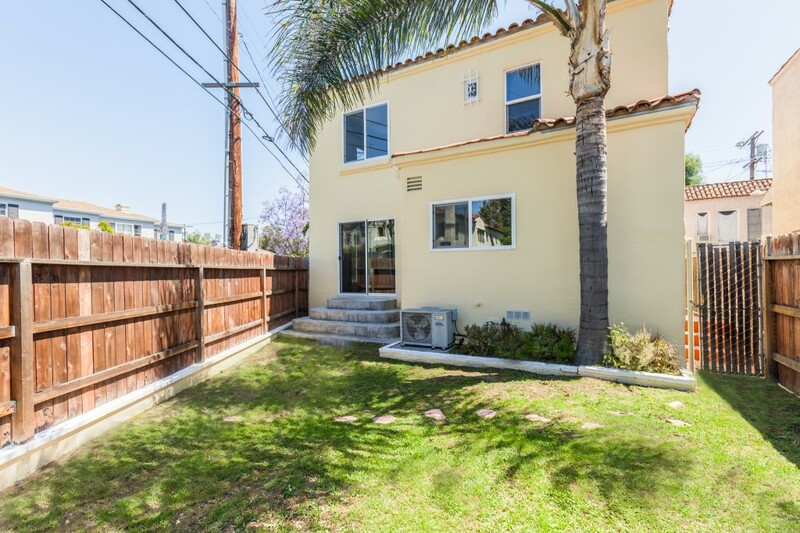 Amazing location, close to the Grove, Beverly Center and trendy shopping/dining on 3rd St.